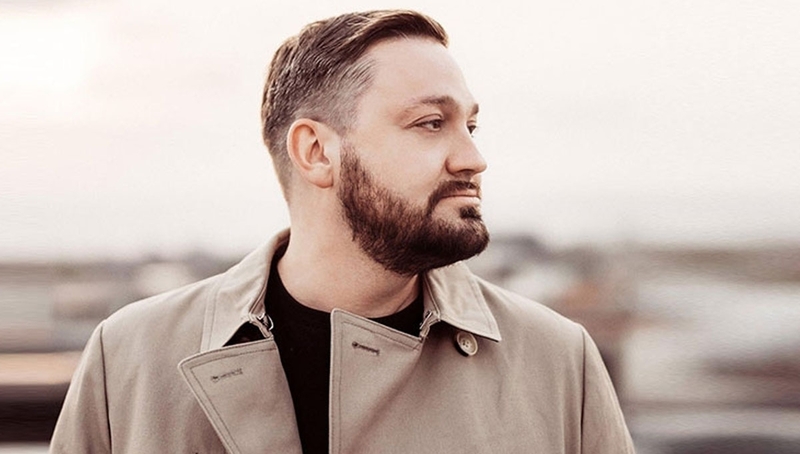 German producer & DJ Fritz Kalkbrenner brings his Grand Depart album tour to the Roundhouse Stage. The new album combines swelling melodies and a dark, moody undercurrent with deep house influences. This one-off London date follows a busy year that has included performances at South West Four & Pleinvrees Festival as well as the world famous Amnesia & Space clubs in Ibiza. DJ support at the show will come from HRRSN, a.k.a fellow Berliner Ulrich Harrison.